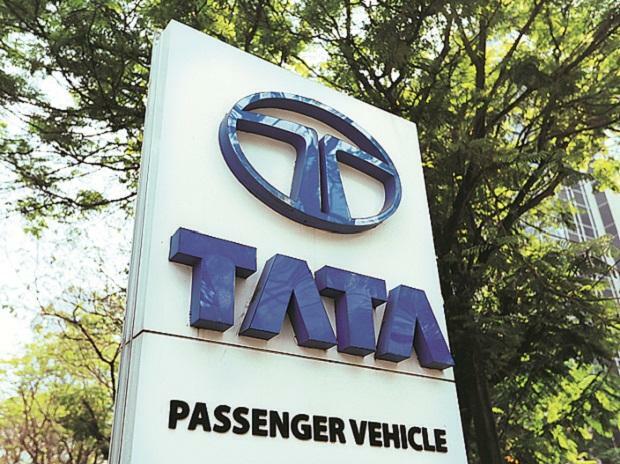 Homegrown automobile major Tata Motors is planning to set up an assembly plant for cars and other vehicles in neighbouring Bangladesh during the current financial year. The plant is expected to produce about 50,000 vehicles annually that will cater to Bangladesh as well as markets like Myanmar. The facility will bring down the cost of logistics and production. The plant, meant to assemble completely knocked down (CKD) vehicles exported from India, will be set up in partnership with Nitol Motors, part of Bangladesh’s Nitol Niloy Group. Nitol Motors has been assembling Tata’s commercial vehicles in Bangladesh since 1991 under a joint venture company. Nitol Motors also happens to be the authorised distributor for Tata vehicles in the country. “Tata Motors is exploring the possibility of CKD plant assembly in Bangladesh in 2018-19 with the help of Nitol Motors. This will answer the surging demand in the north-east region as well as Myanmar. This arrangement is slated to produce 50,000 vehicles annually. It could contribute to a spike in the company's market share in the country,” said a page on Bangladesh in Tata Motors web site dated May 3. The investment that will go into this plant is not known at the moment. Tata Motors said in the last three years it has moved to the first position in Bangladesh’s car market from being the fifth player. The company entered the Bangladesh car market in 1972 and launched vehicles such as Indigo eCS, the Manza and the Vista. “We are a preferred brand (in Bangladesh) owing to our technology-driven, fuel efficient models. Our long-standing association with this country has given us a remarkable acumen into the commuting preferences of the people,” the company claimed. Locally assembled vehicles in Bangladesh enjoy a significantly lower tax rate of 60 per cent, less than half than the rates attracted by completely built imported units. Abdul Matlub Ahmad, chairman of the Nitol Niloy Group, had told Business Standard last year that the company had submitted a proposal to Tata Motors and had indicated that it would approach Datsun or Toyota in case the Indian company is not keen to invest in the CKD plant. Besides Tata Motors, a large number of Indian auto makers have a presence in Bangladesh. Commercial vehicle maker Ashok Leyland has an assembly unit in the country while two-wheeler major Hero MotoCorp has a manufacturing unit (both these units were inaugurated last year). M&M also launched its first assembly plant in the country last year.